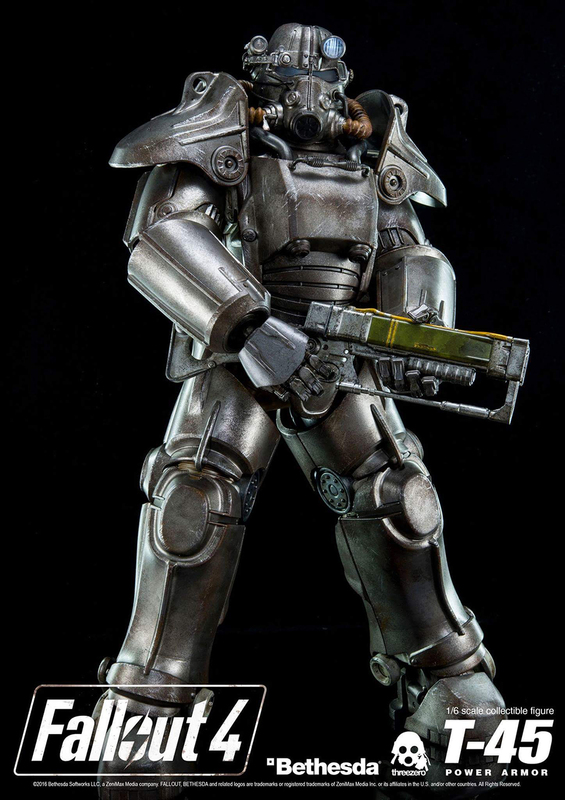 Threezero’s sixth scale T-45 is one of the most mouth-watering action figures we’ve ever seen. 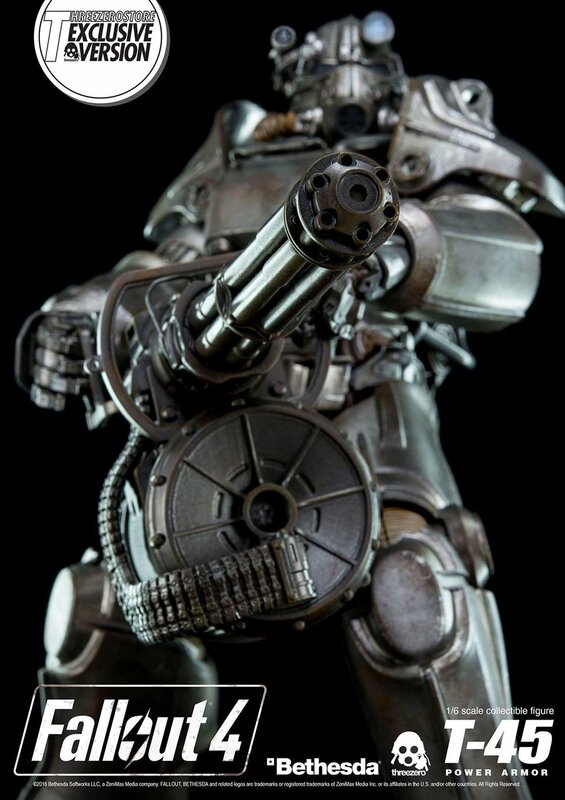 It stands 14.5″ tall and comes with a laser rifle. 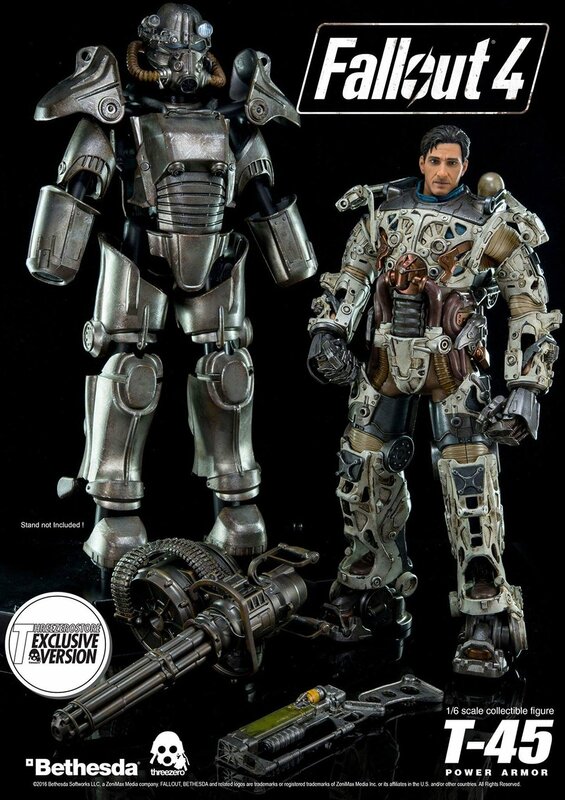 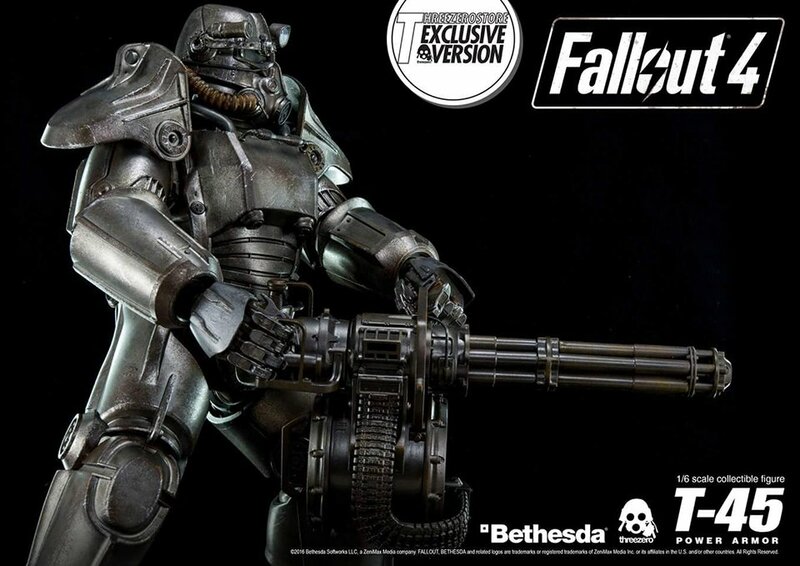 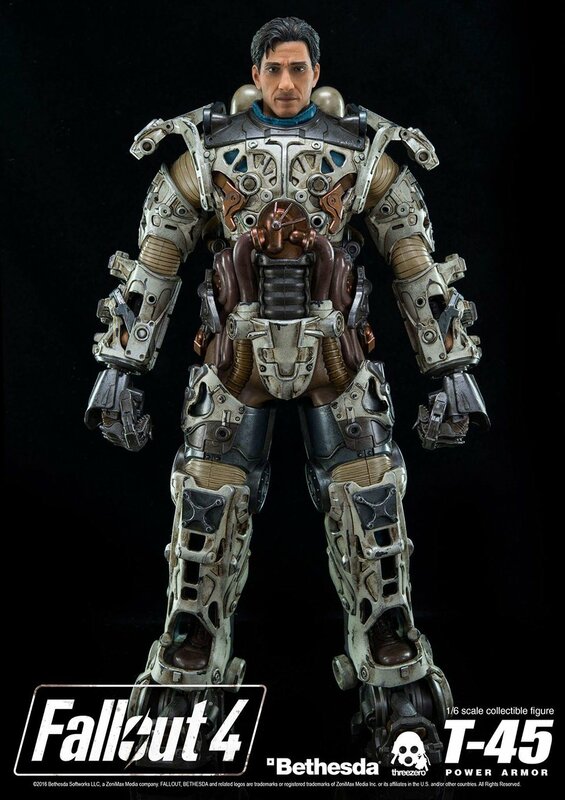 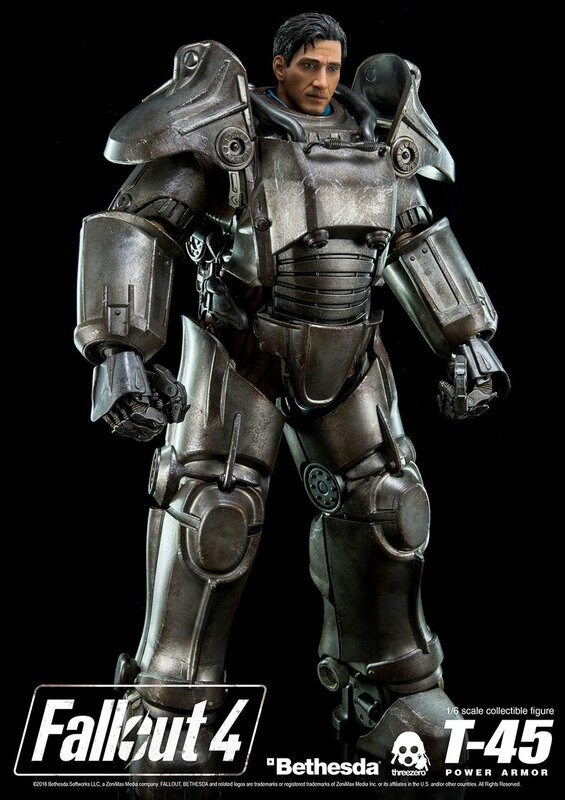 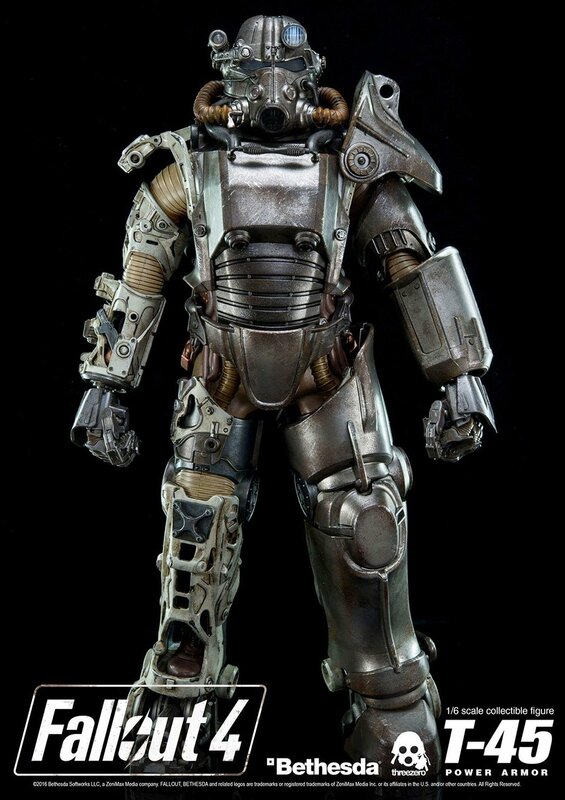 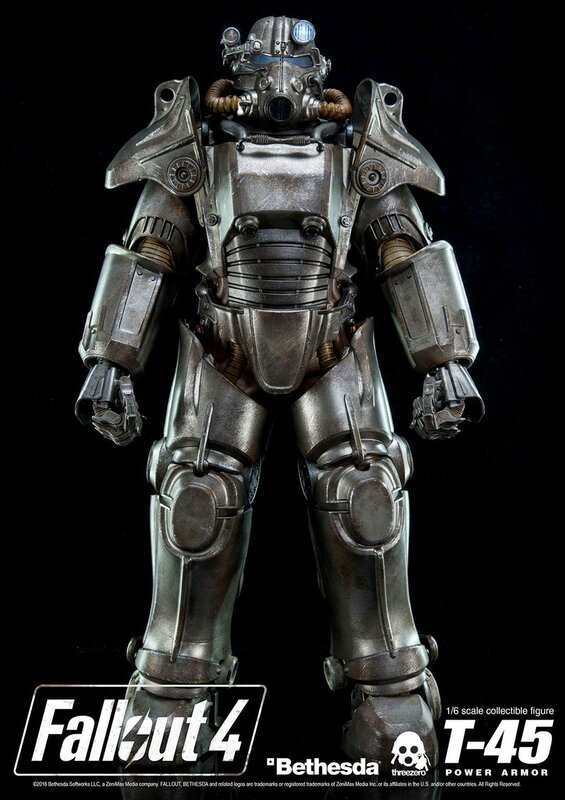 You’ll be able to swap the armor pieces between this and future Power Armor figures. 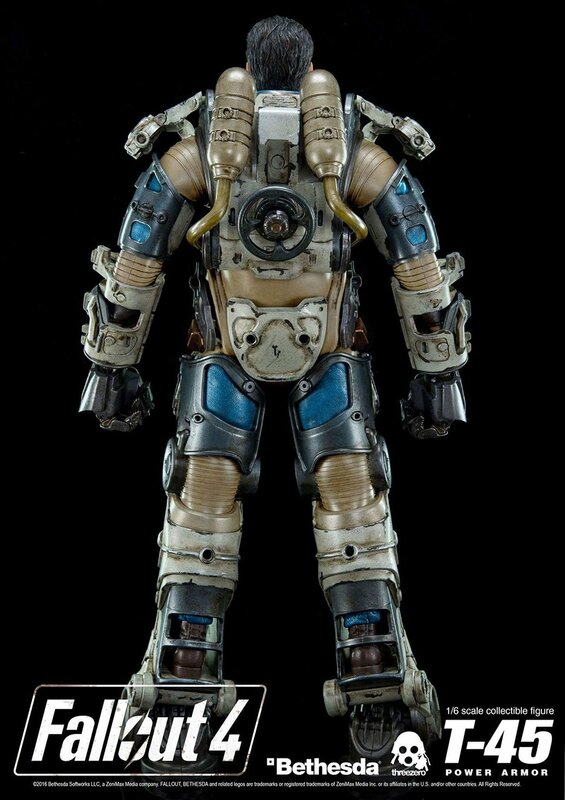 Drops 1/28/16 for $380+.